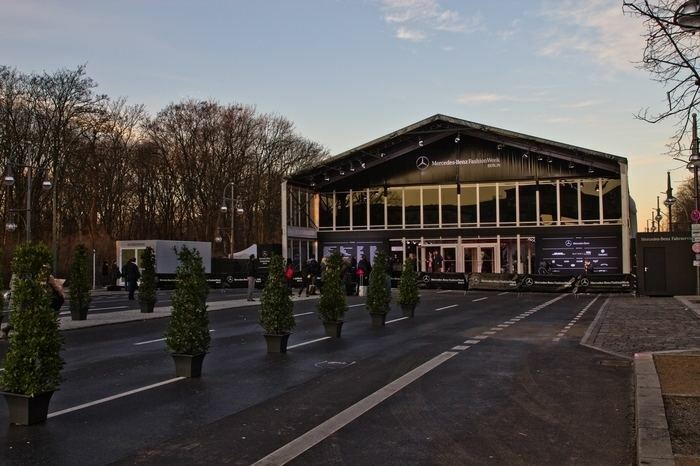 Mercedes-Benz is the main sponsor of the fashion week. The last Berlin Fashion Week took place between January 17 and 20, 2017, the next is scheduled for 5 July. Since the Spring/Summer 2012 season, Mercedes-Benz Fashion Week features young international talents in an exclusive show in cooperation with Elle. Fashion entrepreneurs can vie in the Start your Fashion Business competition. Another important event for young designers is the Designer for Tomorrow Award, which is held every summer season. A jury, which famous designer Marc Jacobs belongs to, chooses a winner who will be able to present his own show in the next winter season. Another specialty is the Berlin U-Bahn fashion show, that takes place in a chartered train of the U5 line. The StyleNite by Berlin-based designer Michael Michalsky takes place at the Berlin Fashion Show and became globally famous for its unusual performances of different art disciplines combined with state-of-the-art fashion. Musicians like Lady Gaga, HURTS, Alphaville and Icona Pop performed at StyleNites. Michalsky also chooses non-mainstream ways when it comes to selecting the models, as he also appointed disabled models like Mario Galla (with a leg prosthesis) or models aged above 60 like Eveline Hall. The famed female model Toni Garrn is part of every show.